Using technology in museums can start from the smallest of organisations creating a Twitter account to engage and pass on essential information to their audience to more ambitious projects such as Kendal Museum in Cumbria digitising its entire natural history collection and launching a new website so the whole world can connect with its 5,700-strong collection of minerals and pressed flowers. 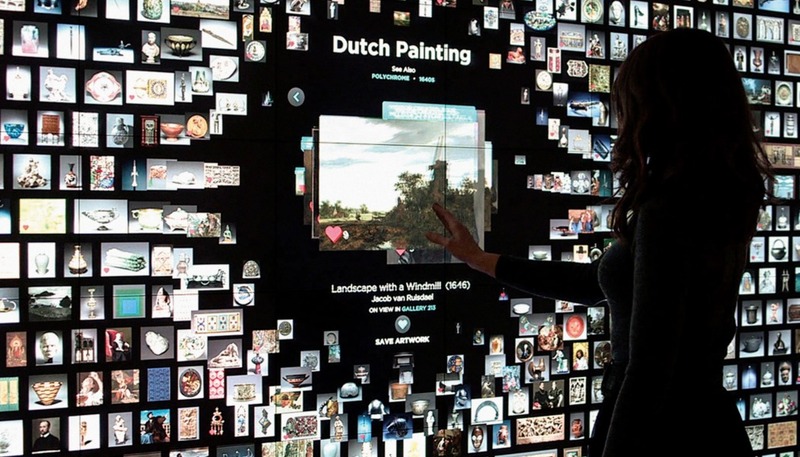 However, it is to the larger museums that we look to see the even more pioneering developments and innovations that are transforming the way the sector uses technology to showcase its collections and engage with its visitors. 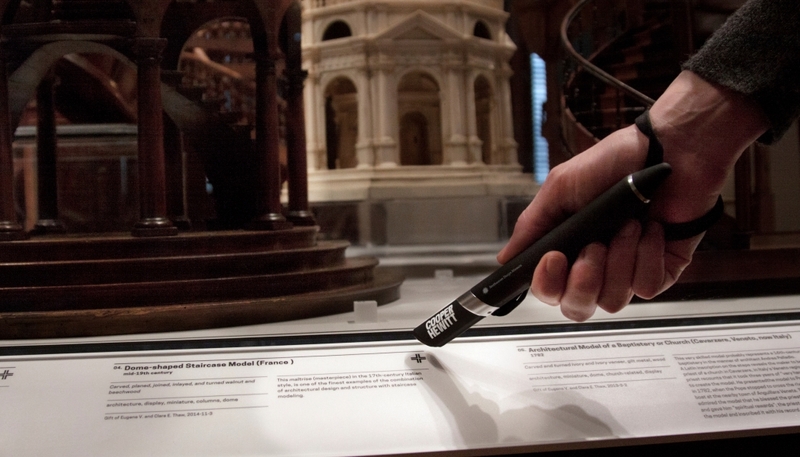 Such as the Cooper Hewitt Smithsonian National Design Museum in New York which has designed an electronic pen, which allows visitors to “collect” information as they make their way around the museum and then access a dedicated website post visit to see what they have collected, and thus continue the museum journey. 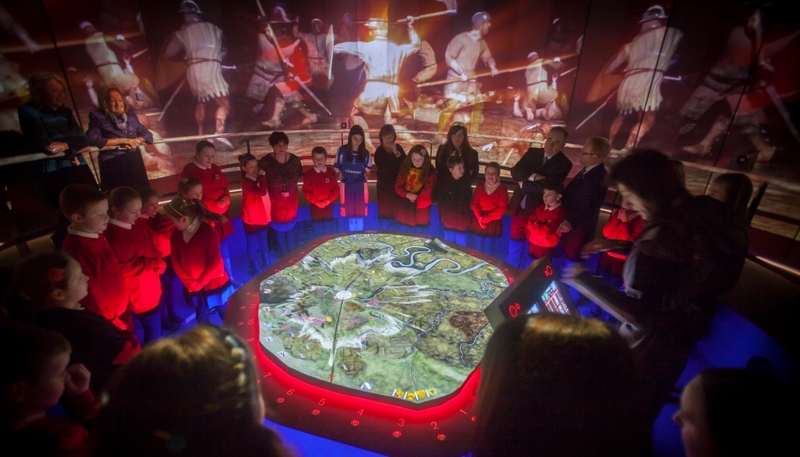 Here M+H Advisor provides six case studies (below) from both suppliers and museums that are using technology to improve the way the sector tells its stories and presents its collections. With the advent of smartphones, tablets and apps, museums are well aware that they are now competing with a plethora of mobile games such as Candy Crush and thousands of news outlets that provide instant information at the tap of a finger. 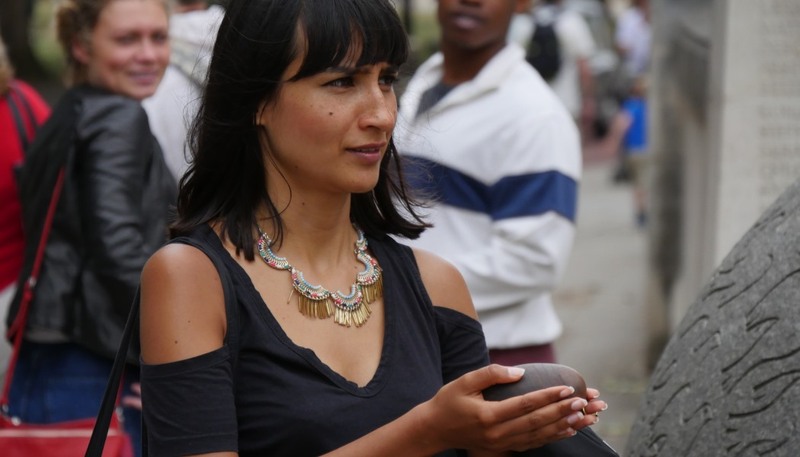 This has also presented its own opportunities for museums and cultural organisations wanting to make their collections more accessible, promote education and enhance the visitor experience in a cost effective way. Therefore constantly rethinking how museums use technology has become a factor in how agile an organisation is and how appealing its exhibitions are. Experts are quick to point, however, that technology is not a magic wand that can alter the state of a museum’s outlook, its ideas and objects, but that it is something that needs to be carefully considered and not used for the sake of it. Having said that, as a new generation of museum goers emerges from a childhood not knowing anything but the smartphone world, it is becoming more apparent that they will expect new ideas in museum interpretation to include the use of interactive technology. Dixon says that sometimes using technology for the benefit of visitors can be as simple as having WiFi and allowing photography. This can then become more advanced, for example the British Museum, which recently launched new audio guides to enhance the visitor experience and Historic Royal Palaces, featured as a case study, which is working on a new visitor attraction called The Lost Palace, which includes a beating heart that beats faster as the visitor follows Charles I’s path to the gallows. 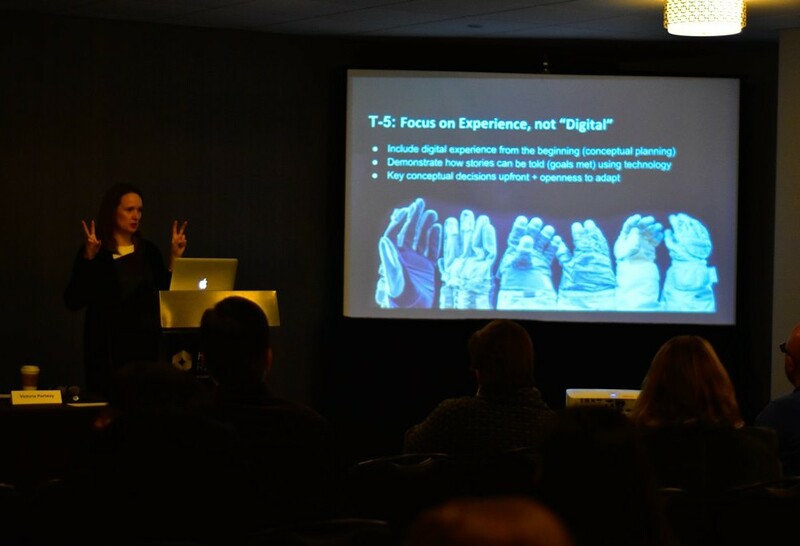 In the US the Museums Computer Network (MCN) holds an annual conference where museum professionals descend on selected city and exchange ideas on technology in museums. Established in 1967, MCN’s executive director Eric Longo says its very mission is to support museum professionals so they can empower their institutions to embrace the digital world. 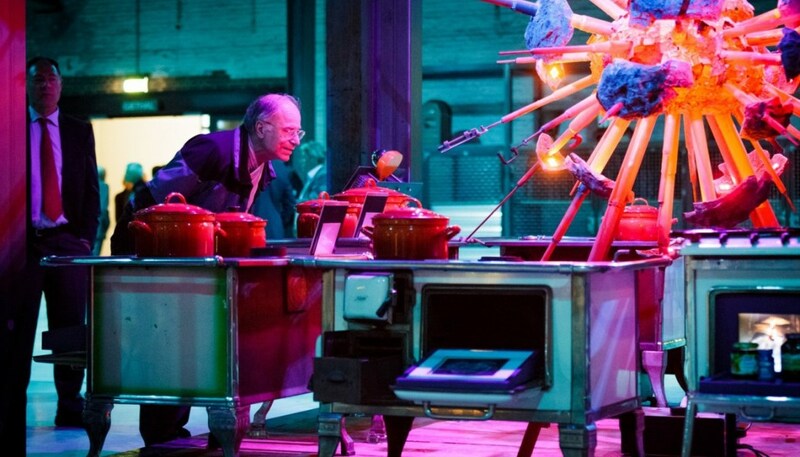 Even so one of the key outcomes of its latest conference held in Minneapolis last month was: People first, technology second. The conference also focused on how technology can work for the betterment of society and, among many other topics; the delegates looked at social justice and how museums can use digital tools to improve the lives of the people they aim to serve, accessibility. Longo believes the challenges vary greatly based on the size of any particular organisation, with large institutions having made some incredible strides in digitally transforming themselves over the past 15 years such as the Metropolitan Museum of Art, which now employs 70 staff in its digital department. Smaller institutions, he says, often face a very different reality: limited in their capacity to invest in technology infrastructure and projects, they also have a much harder time to attract digital talent to lead digital transformation for them. Longo says social media technologies have made museums much more transparent and actively engaged with audiences globally. 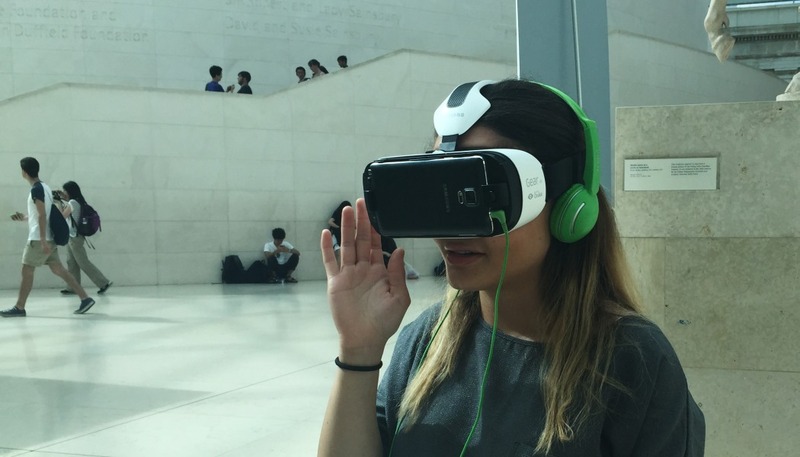 “Mobile has also shifted the balance of power between museums and their visitors who can now satisfy their curiosity on their own terms at the tip of their fingers,” he says. 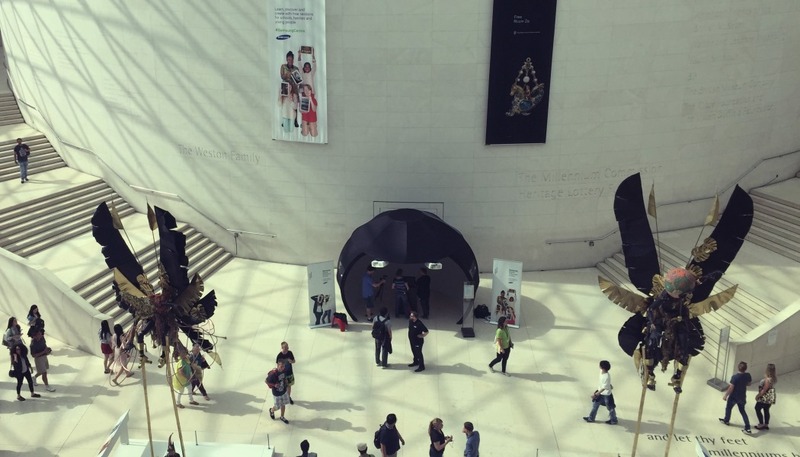 The challenge for museums, he says, is to meet their visitors where they are. Longo believes that mobile technology has forced museums to become more accessible by optimising their website, developing interpretive apps, digitising their collections and making them available to the public, allowing visitors to take photographs and sharing them online. “Initial reticence around some of these trends has gradually given way to embracing them,” he says. Accessibility to museums and their collections is a pursuit that is taken seriously by the majority of institutions. But are they getting it right and what new initiatives are being set up to improve things?